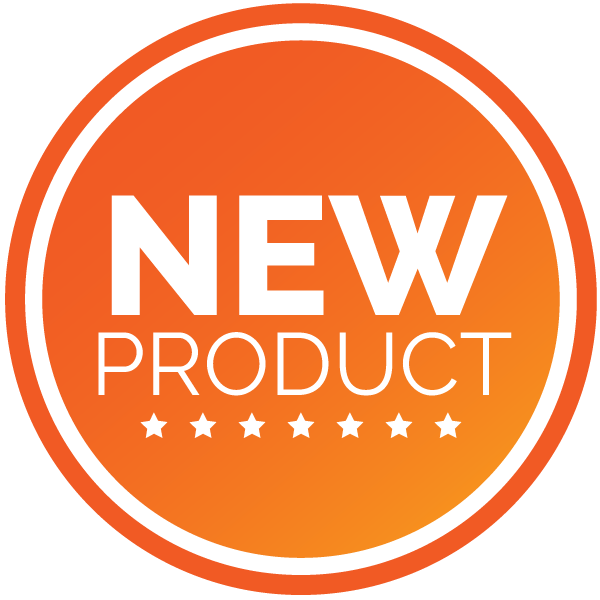 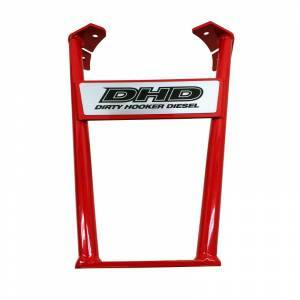 The Quality, Fit and Function you Expect from DHD. 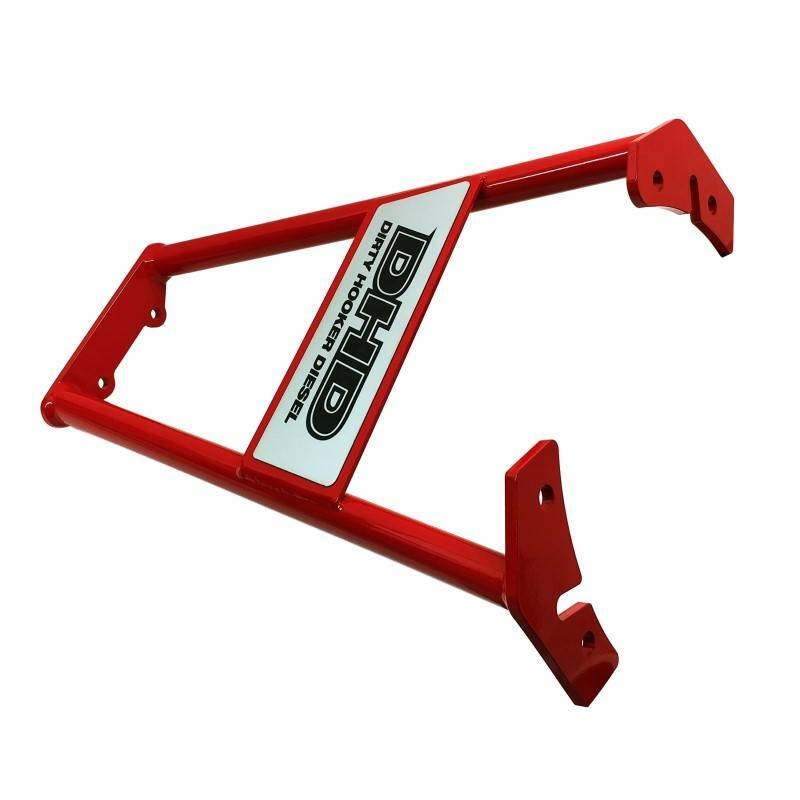 This support can help prevent your Allison extension housing from cracking in the event of a driveline vibration (bad u-joint, dented or bent driveshaft). This brace is a great addition to any pull, drag or weekend warrior Duramax with big power. 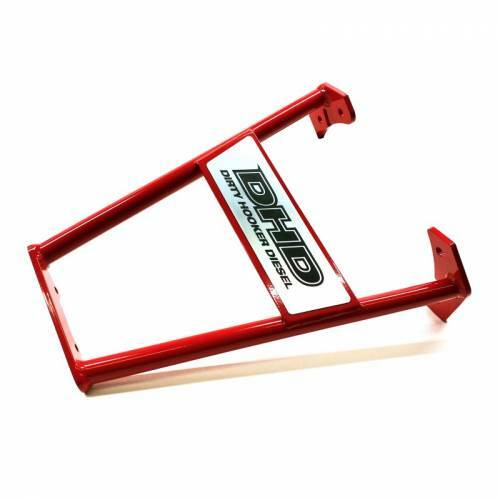 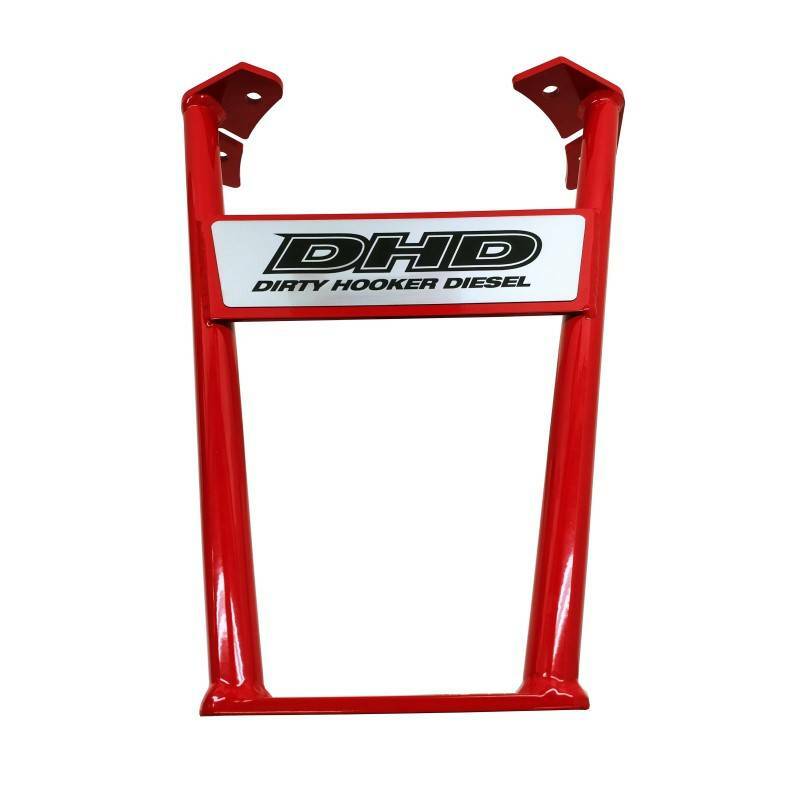 Brace comes standard with DHD's classic red powdercoat.